According to the National Highway Traffic Safety Administration, over five million car accidents happen each year in the United States. A majority of these accidents are caused by a driver or passenger being careless or negligent. Roughly two million of those accidents will involve minor to severe injuries. The majority of accidents happen due to a mistake, weather conditions or gross negligence. Knowing what laws you are expected to follow and their consequence can help save lives and prevent future accidents. Speed Limits: Speed limits are calculated by using the particular road to evaluate a safe speed for the average vehicle. 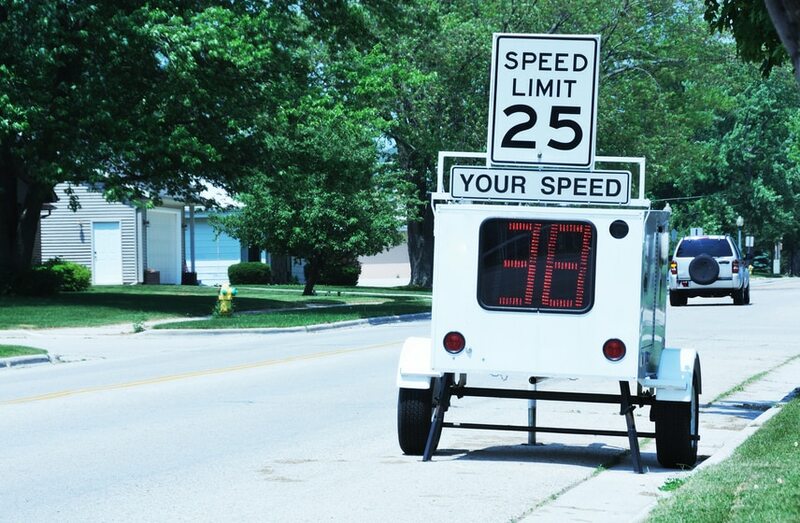 The limit helps prevent speeding, which is linked to thousands of deaths each year. Texting: According to the Rhode Island DMV , every driver regardless of age or occupation is prohibited from texting while driving. 1 in 4 car accidents occurs because of someone being distracted. Drunk driving: The blood alcohol limit is .08 if you are of legal age to drink. Alcohol has been proven to dramatically decrease a person’s ability to reason and react, which are both essential when driving. Before driving you should know each and every law you will be held accountable for in your particular state. Checking your state’s DMV will give you a majority of driving laws and expectations. If you are traveling out of state, checking those state’s roadway laws can help prevent tickets and even accidents. Above all, staying focused and aware while driving can help prevent thousands of deaths each year. Of those who were killed in car accidents each year, over half were not wearing a seatbelt. Wearing a seatbelt has been found to increase safety while in an accident.